Real Estate Market Prices are well above what they were in 2007 and this will continue to improve. New Home sales will increase and the building boom will continue. 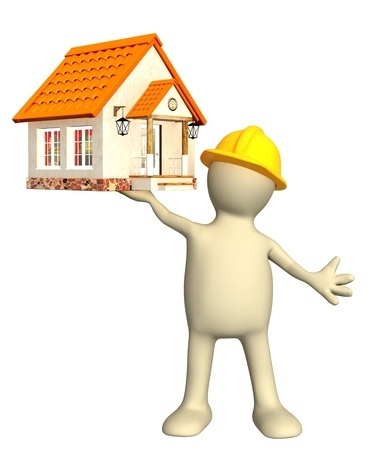 Builders may look at entry level housing as demand persists. We may see more property investment buyers as the Real Estate Market keeps growing in confidence and rental returns excel. What does the 2018 Real Estate Market Predictions Mean for the Greater Charlotte NC? Charlotte NC has always been a great place to live. The City has a growing economy and big business is being lured to the Greater Charlotte NC / Fort Mill SC areas. The lower cost of living is a huge draw card, allowing a wonderful lifestyle and more disposable income due to excellent salaries. 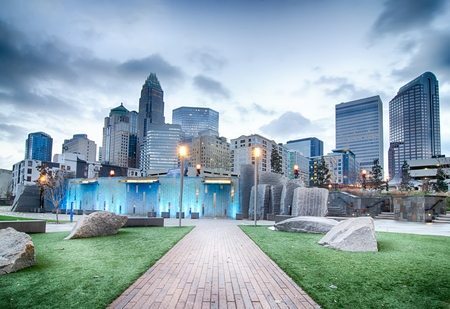 With near ideal weather conditions and the central location to the mountains and the sea, Charlotte NC is definitely a popular choice. The Carolina region boasts fantastic schools and universities and endless work opportunities for graduates. With those ingredients, Charlotte NC real estate is in great demand. Inventory supply is still low and the demand continues to grow driving prices upward. New home communities are mushrooming and the housing boom continues. Mortgages are readily available and there are opportunities for first time home buyers too. If you are considering a move to the Carolinas, I am your real estate market local. I am available to answer your questions and discuss your real estate options. If you are considering buying a home in the Carolinas, I am your real estate local. My experience, honesty and loyalty are hard to pass up. Contact Me online or Call Michael a call 704-975-4651 or email Michael@MGaddy.com let’s talk about your personal needs regarding your home and lifestyle needs and lets work out the best plan to accomplish your goal. As the year draws to a close and we look back on the 2017 Real Estate Market Stats, it is great to see the results. The Real Estate Market Stats Graph below shows the average sales prices on Resale Homes for a year period on Single Family Homes in the Fort Mill, Rock Hill, Tega Cay and Lake Wylie area. To analyze the graph, the pattern seems to be synonymous with demand. Sellers price their homes in February when the first sign of sunshine and warmer weather arrive and plan for their homes to hit the market ready to sell and move by the beginning of June in time for the close of the school year and the summer vacation. Then as the summer vacation starts the demand and prices drop reaching a low in October. It’s a great time to sell right now if you have been sitting on the fence. This Graph below shows New Construction Homes sold over the same period of a year in the same areas. I wanted to share with you the stats from the MLS that go back to the first recordings of the MLS. Based on these stats the homes are selling at the same prices and higher that before the economic meltdown. I used the rolling map for ease of use. As we look at the real estate market stats we celebrate another great year in a growing economy. If you are considering selling or you would like to know the stats for your particular area, please send me an email michael@MGaddy.com and giving me your neighborhood and your house specs and I will run a search to suit your needs. I am working right through the holidays, so please feel free to contact me if you are buying or selling a home. I look forward to working with you in 2018. I was browsing through the latest listings looking for a waterfront property for a client and I realize just how many bargains there are out there right now. Why wait until the summer to buy a waterfront property? This is the best time. With serious sellers over the Holiday Season, there are golden opportunities not to be missed. Move into your new waterfront home in time for Spring – or buy a waterfront lot and design an amazing custom design home. Condo’s and Townhomes for perfect lock up and leave. Most people believe Spring and Summer are the best times to sell your home and looking at the stats, the most home sales closed in the period from the April through to end of September this year. So perhaps that is the best time to sell your home.. or is it? Consider this for a moment – if those many homes were on the market during the Spring and Summer maybe prices had to be a little more competitive for the simple fact that there were so many homes to choose from? What if your home was on the market in the fall and winter with fewer homes to compete with and serious buyers looking, just maybe the fall and winter could add a few hundred dollars to your pocket. It is true that gardens and neighborhoods look different in the winter months, but its still such a lovely time. Buyers get to take more time to fall in love with your home without the panic buying we have become accustomed to in the Summer months. 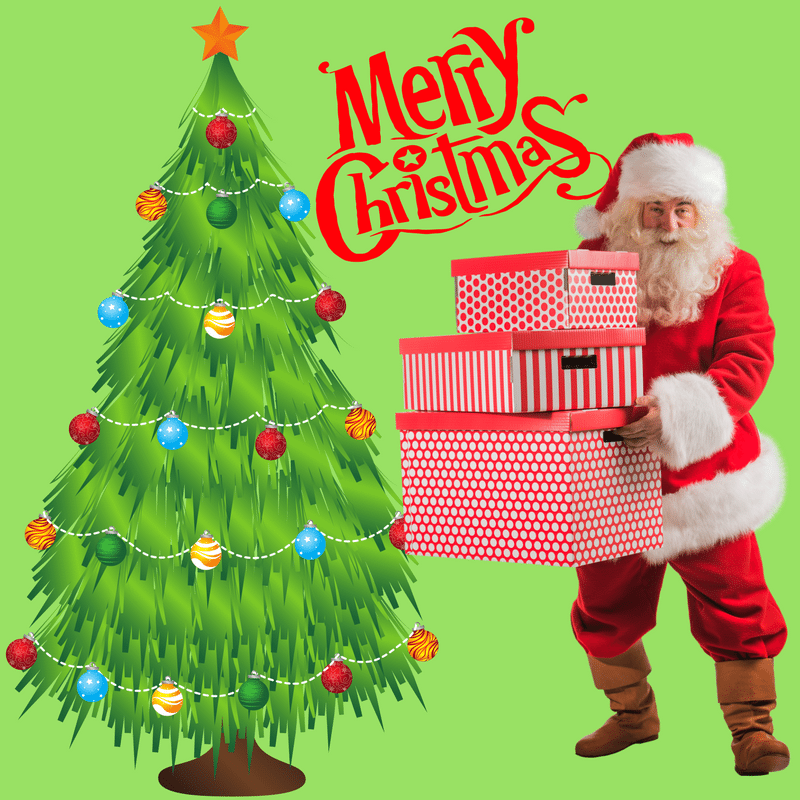 During the holiday season there is always a warmth around Thanksgiving and the Christmas decorations through December add a wonderful dimension. Homes always feel cozy and inviting and often the decor is the catalyst to special emotions during the colder months. Buyers looking for homes in the off-season are serious buyers. They aren’t just taking a look around. The New Year looming often means change, be it work related or personal goal related, and that means buyers are more serious. If your home is one that is on the market over the holiday season, then it just might be the best option for you. If you are considering selling, my experience, honesty and loyalty are hard to pass up. Contact Me online or Call Michael a call 704-975-4651 or email Michael@MGaddy.com let’s talk about your personal needs regarding your home and work out the best plan to accomplish your goal. 10 DIY Projects You Can Do To Modernize Your Home! Here are 10 DIY Projects you can do on a budget even if you are not the greatest handyman. Not everybody enjoys do-it-yourself projects, but once you get the hang of DIY you may just find that you not only get things done more efficiently and within a budget, but you could find that you actually enjoy doing some of your own maintenance and projects. If you’re a stranger to DIY projects, you need to identify the tools you are able to work with confidently, and then decide what projects you can tackle. Watching a few YouTube video’s on “how to” do a particular project is always a great option. Embrace a few relatively simple skills before you get started in the realm of do-it-yourself endeavors. Categorize essential maintenance and repair tasks and more involved home improvement projects. 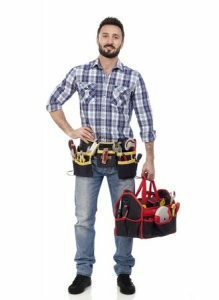 Maintenance and repair jobs include things like mending fuses, changing sockets, replacing washers or cartridges to stop taps from dripping, clearing airlocks in heating systems, replacing damaged floorboards, replacing broken floor tiles, oiling and adjusting sliding sash windows or even fitting/re-fitting curtain rails and poles. Painting – the quickest and easiest DIY projects that will transform any room in your home. Change the taps on your basin, bath and sink to immediately modernize the look of these functional rooms. Sand old wooden floors and reseal them to give them a new fresh glow. Replace old kitchen cupboard doors for a totally new look, or paint existing ones without spending a fortune on a new kitchen. Remove your popcorn ceiling and replace them with good-looking, solid ceiling-board. Add classic shelving for extra storage; imaginatively and creatively done these will improve your interior design. Wallpaper one wall in your living room to give it a touch of class. Add a timber deck onto the side of your house. This will enable you to live an indoor-outdoor lifestyle in the summer months and give you a great entertainment area too. Once the patio or deck is complete, add a pergola or canopy to the area so that you have some shelter from the sun. Build a small pond with a fountain to add the soothing sound of water to your outdoor space. The good news is that you do not need a big check book to take on these DIY Projects and whats more, the projects can be done in your own timeline. Always try to complete one before starting the next. It is also a good idea before you start, to make a list of all you need so that frustration does not stop you continuing. Often you will find that a professional in the DIY department of big stores, have someone there who will be able to offer you a tip or two. Don’t be shy to ask for help when doing DIY Projects. If you would prefer to move than to improve, then Please me a call and I will help you find the perfect home! Investor – Is The Right Time, Now? Investor, Is now the time to find the best Real Estate deals? Flippers, are you able to buy, with selling in mind? With some stability in the market place after a busy summer season it may just be the right time to look for that investment property. The summer season saw homes under contract on the day they launched, with the Sellers getting multiple offers and quick uncomplicated sales. Now we are seeing the “cooling off ” period with left over homes from summer sitting on the market. Could this be the time to buy right? There are many factors to consider and each person’s individual long and short term goals, as well as their risk tolerance differ. As a real estate agent, it’s my job to go over all the factors and help the investor make the best decision to suit their needs. Whether you are a seasoned investor or not, these are some of the items that need to be clarified and considered before you go buy. First you have to evaluate your buying power. How much cash do you have to put down? Lenders may want to see at least a 20% downpayment for a non-owner occupied property. Get pre-approved and find out exactly how much you can buy for. Is there equity in your existing mortgage that you could use to purchase an investment? If you are a new investor and you have never owned before, buy something affordable, live in it for two years and then turn it into a rental and buy something else. Keep doing that and grow your portfolio and your wealth. The answer to a great investment is in the buying – if you buy right, you can sell right. How much of a risk are you prepared to take? Is your down payment all your liquid cash? 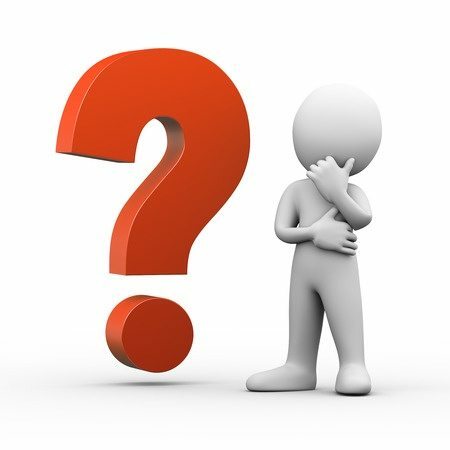 Are you going to stress over investing all your not knowing how long it may be before you can liquidate the asset and possibly move on to the next? How does investing fit into your personal budget and lifestyle? The new Investor may get excited about buying and when a market cools down and the seasons change it can be the perfect opportunity to purchase that bargain. Investor, If you purchase that property and you aren’t ready financially, you could be stretching your finances, even your retirement to the max. How would that affect your lifestyle? What happens if your tenant should skip on the rent and you need to pay the mortgage – would you be comfortable with that for a month, or two or three? Not every home that has been on the market for a long time will be a good investment. Not every foreclosure, short sale or FSBO is a great deal. It takes a lot of patience to find the right property. Skill and market knowledge are high on the list to find the right investment. Investor, do your homework. Once your monthly mortgage and property expenses are paid, are you going to break even? No? If not, how many years before you will break even? Can you carry the investment financially or not? Is it the right investment for you? If the rental income can grow in a short period of time, it could be worth the risk. Of course there are other factors to consider. If there are good schools, great neighborhoods, up and coming demand for the area, and few properties available, then it could be a great investment. Before jumping into a purchase, take the time to understand the market. Don’t rely on random information to make big financial decisions. Sign up with an experienced agent to find out about property trends in the areas you are considering. Get setup on a listing alert, so that you know when new properties that meet your criteria come onto the market. This will help you understand the market really well and help you find the right investment property. Create a spreadsheet of the rental properties for various areas that could be your target market. Its good to become accustomed to the rental values – they are important when doing your numbers. Remember the neighborhoods that are in high demand. Note what features the homes that rent for the highest figures have. 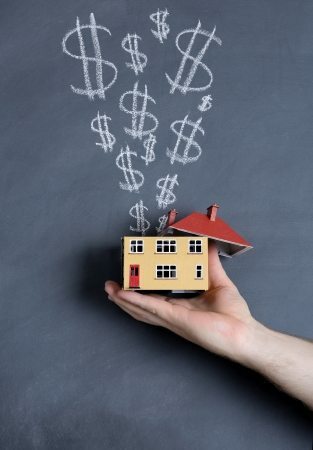 For the investor, these factors may influence your property purchase. Flipping a property is a whole different ball game. It takes great skill and wide range of knowledge as well as a higher tolerance for risk and capital outlay. If you plan to rehab the property yourself, be sure of your costs and repairs. You need to have vision and then a plan going forward. Whatever your time period allocated, add more time. The same goes for the budget. It is easy to blow the budget – keep the end in sight. You really have to know your numbers and understand the market. Flipping is not for the faint hearted. As an investor considering a real estate investment – this may just be the right time. It does not matter whether you are an investor or a flipper. I look forward to working with you and to discuss your goals. Give me a call 704-975-4651 or email Michael@MGaddy.com I have the experience and the eye for a great deal. Let me help you with the knowledge and expertise. 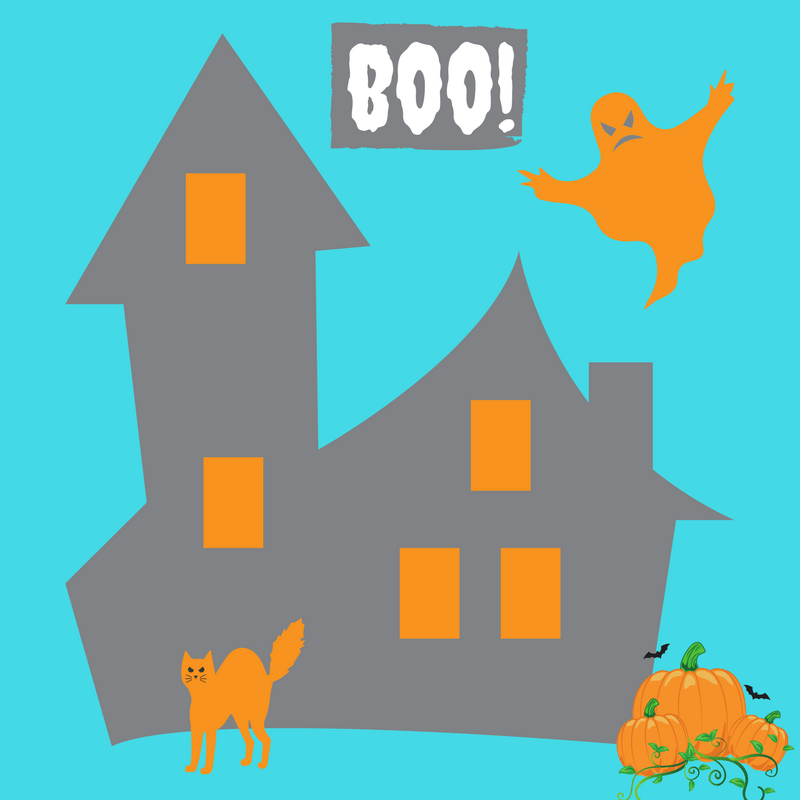 As we lead up to Halloween – Fort Mill, Rock Hill and Lake Wylie have several festivals and things to do taking place over the next few weeks. Put some of these items onto your calendar and enjoy the beautiful Fall weather we are still experiencing. Scarowinds – always a fun event! Scarecrow Crawl Fort Mill SC – From the 9th to the 31st October Fort Mill is having a Scarecrow Crawl where you get to walk along a route and see the Scarecrows dressed by local businesses and even vote on your favorite! 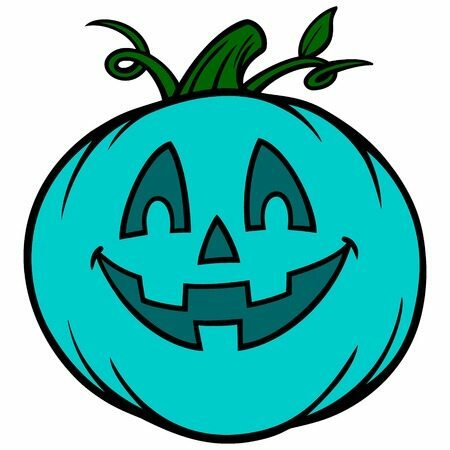 Baxter Village Fall Festival and Day Market Saturday 29th October from Noon to 6pm, with the kids costume contest taking place at 1-45pm. Music and evening entertainment at Beef o’Brady’s from 6pm.